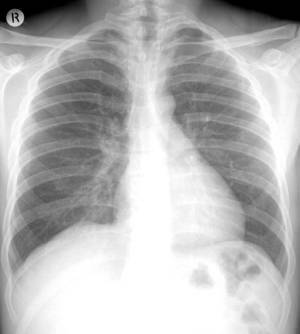 Mesothelioma mortality risk increased with age — 311 deaths involved people younger than 45 compared with 8,858 deaths in the 75 and older age group. The authors reported that 26 states had mesothelioma death rates that exceeded the national average, including six states that had death rates >20 per 1 million or greater: Maine (27.5), Wyoming (22.2), West Virginia (21.0), Pennsylvania (20.8), New Jersey (20.2), and Washington (20.1). “Ensuring a future decrease in mesothelioma morality requires meticulous control of exposures to asbestos and other materials that might cause mesothelioma,” the authors concluded.